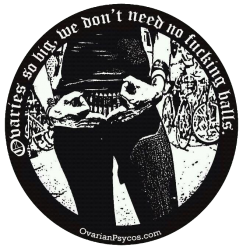 Get to Know the Ovarian Psycos–Maryann Aguirre – O.V.A.S. 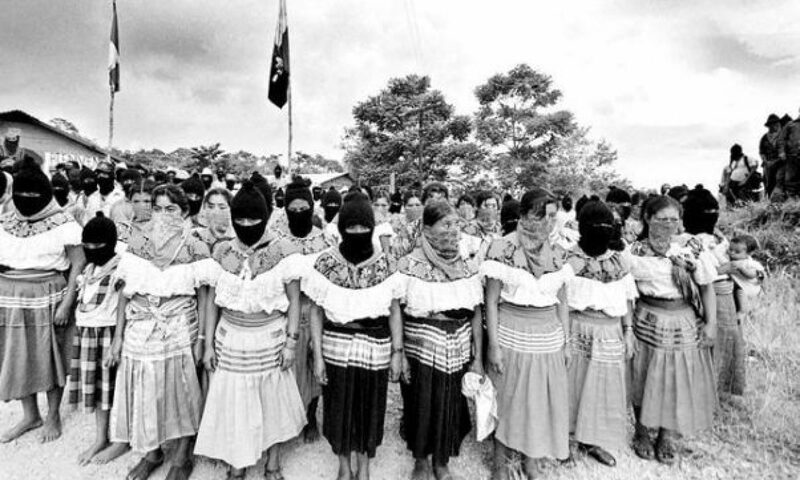 Born/Raised: Born in Boyle Heights, Raised in Mexicali, El Sereno, Lincoln Heights, Lynwood, Norwalk, Fontana and currently residing back home in Boyle Heights. Day/Night Job(s): Day Jobs: #1 Full-Time Momma of a 4 year old, mi LeahSol ❤ chau! Day Job #2: Administrative Associate at local Non-profit, InnerCity Struggle. Night Jobs: Board Member at Corazon Del Pueblo and, of course, core collective member with my Ovas 🙂 ahoo! Worst Experience: Proud to say there hasn’t been any REAL bad experience – except for Novembers Luna Ride this creeper who stopped traffic behind him and was slooowly following all the ladies as we rode -__- not cool! But other than that, I have yet to experience anything really bad happen. What have you accomplished? Solidifying the bond the collective core has among one another. Getting a lot of new riders out on rides & more womyn coming out on rides and keep them coming back! Words of wisdom: In the words of my little seed and her favorite movie – “Just keep swimming, just keep swimming” – only in this case…just keep pedaling!!! Favorite form of hydration is: Water, baby! is: Hot tea, water, someone who knows how to give a bomb a** massage!! My bike is: The balance that keeps me moving. Next PostNext December Luna Ride from CSULA! SATURDAY DEC. 10TH! TONIGHT!